Am I Ruled By Fear? 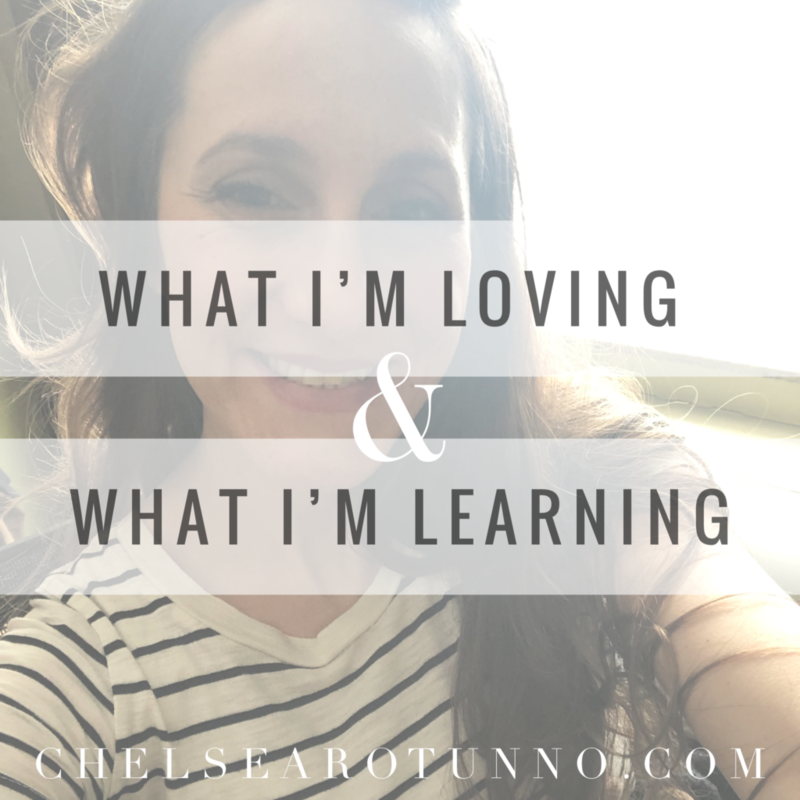 Welcome to Post #3 in my series #40Before40 posts: What I’m Loving and What I’m Learning. Join the Conversation. I have finally learned not to make my decisions based on fear. If I make my decisions based on fear, then Fear is my god, and I have become my own worst enemy. If I still based my decisions on fear, I would never have started a blog. I would never have self-published a book. I would never have gone more than three weeks past my due date to give birth naturally. I would never have married Andy or anyone. I would never have written this post. For me, learning about my own fear and how it inhibited me from living my life to the fullest was a spiritual lesson. I didn’t even know that Fear was governing my life until I saw Fear with my own eyes. I write about this spiritual experience in the book I’m working on, Heavenly Here With You, more thoroughly. I knew that I was checking my doors three or more times before bed to make sure they were locked; I knew that I would scream if my child wandered away at Target; I knew that I never answered my door if it was a stranger–I talked to them through the window. But I didn’t know that Fear had become a burden in my life. It was holding me back. I wasn’t sleeping well–I had to sleep with the light on and check on my kids 2 or 3 times throughout the night. I was starting to refuse to eat food made by other people in case it wasn’t prepared or cooked correctly and it would make me or my kids sick. One time, a couple asked me to take a photo of them with their camera. The camera looked weird, and I held it a foot away from my face in case it was going to explode when I pushed the button. The couple gave me a really weird look when I practically threw the camera back to them and scampered away. It sounds insane to me now, but I have finally identified my fear and learned to trust God. I always thought I trusted God–and I sort of did. But I let Fear guide my decisions. If Fear is guiding my decisions, I can never follow God, who calls me to do bold, courageous, even dangerous things in His name. The very same day that I identified the fear in my life and refused to let it rule me was the day I had the courage to sit down and publish my first blog post–it was a poem that I ended up deleting a week later. But I did it. Because I wasn’t ruled by fear, but motivated by the excitement of life’s possibilities and guarded by confidence in who God has made me to be. Fear is a scheme of the enemy. If you let it sink into your heart, you become your own worst enemy. Don’t let Fear make a home in your being. Let’s refuse Fear and claim freedom in the name of Jesus Christ. Hi, Chelsea! This is Jennifer (Dingman) Lynch. I’ve been following your blog for a few years and just love your passion and transparency about your life and journey and what you’ve been learning. Thank you for sharing all of this! I am so encouraged by your posts and I’m so glad you’re posting so much lately! 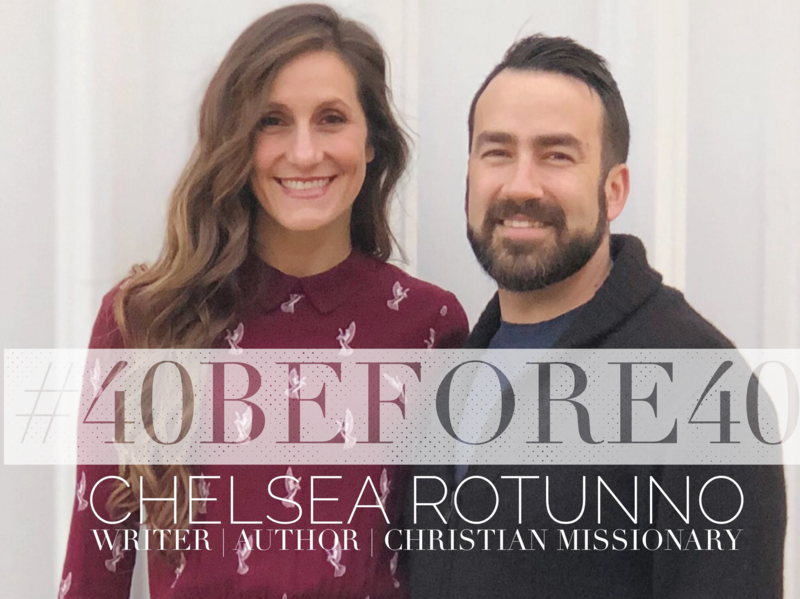 This post especially resonated with me, as I’ve been working on this lately, fighting fear, finding my identity in Christ, and taking back my thoughts and self-talk from the enemy. Praise God for how much we’ve both grown from being those high school girls at Calvary! Keep up the blogging! I enjoy every post and find such encouragement from them.